Lucky number seven came in big last week for one Lottoland player based in the centre of Longford Town. 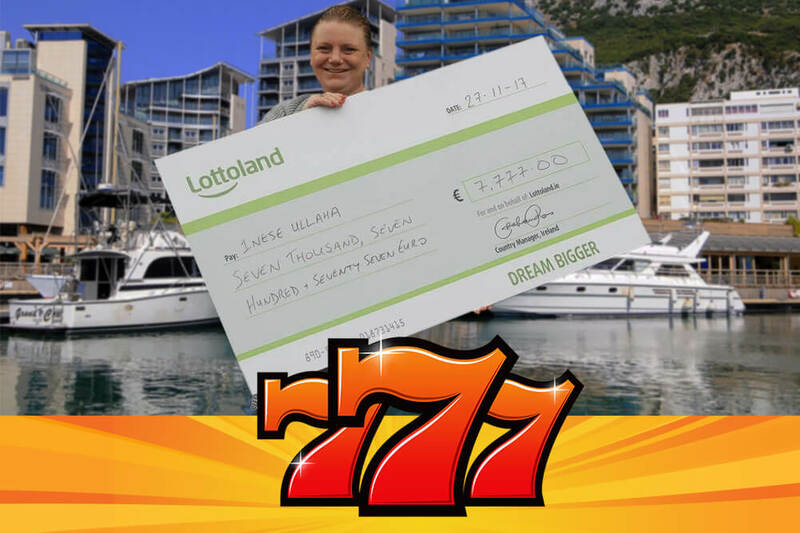 Some people say that you never win when playing online scratch-cards, but local resident Inese Ullaha proved that not to be the case when she scooped one of the top prizes on offer from this Lottoland scratchie. Our Lucky 777 scratch card winner has already started spending her winnings, and is looking forward to an extra-special Christmas! 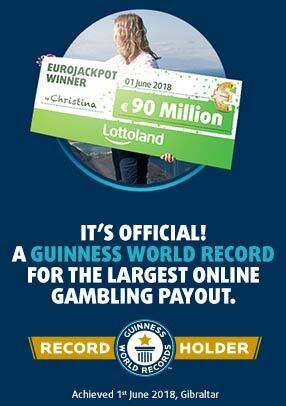 Lottoland offers more than just the opportunity to play international lotteries from around the world. You can also find a large range of instant games, slots, casino games and online scratch-cards to choose from. One of those scratch-cards is the 777 game, where one game costs just 50 cents and you can play 5 games for €2.35. The top prize on offer is €7,777, but if you are thinking 'What's the point, it's already been won? ', then think again! There are a total of 7 top prizes of €7,777, with a further 10x prizes of €1,000 each, so plenty to go around! Our lucky winner this time around was Inese, who is originally from Latvia, but who has been resident in Longford for some time. As a mother of three, any extra cash around Christmas time is always most welcome, and so she was particularly delighted with her unexpected windfall. Inese was watching TV while she tried her luck on the scratchcards, an as is often the case, winners couldn't believe at first that her win was for real! “I thought it was too good to be true but then the money was lodged straight to my account,” said Inese, going on to outline plans to refurbish her apartment with her winnings. She has also booked tickets for a Christmas trip back to see her mother in Latvia, so it sounds like this is going to be a very Happy Christmas for the family. You can read more about our lucky Lottolander in the Longford Leader, and we are hoping that there will be many more winners' stories from Ireland over the coming months. Don't forget that Lottoland is your number one destination to bet on the Lotto because Double Jackpot makes for twice the potential winnings, and is also the best place to find a variety of international lotteries and the latest casino games.